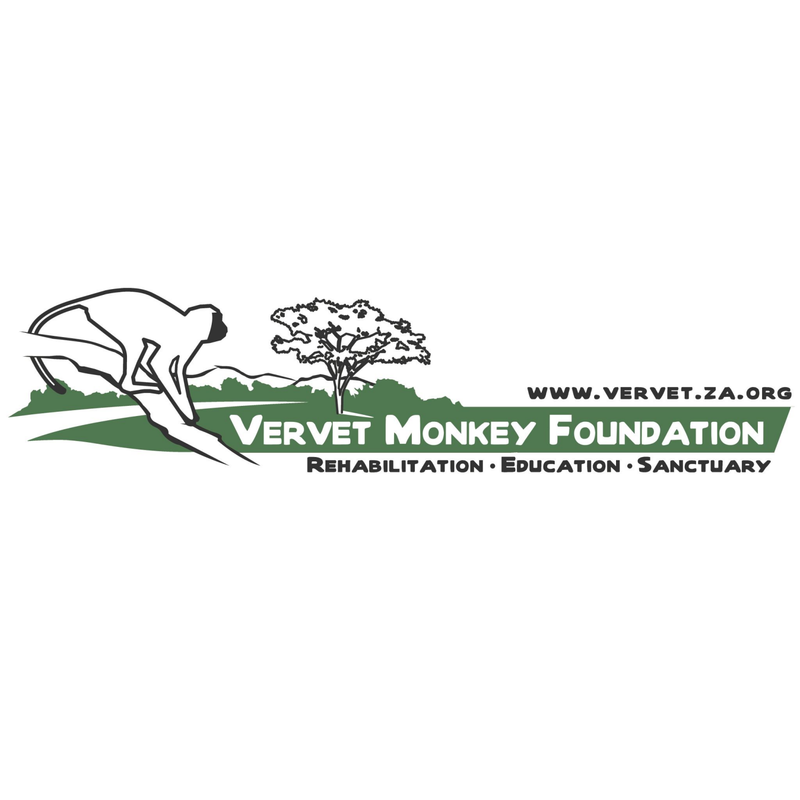 Rehabilitation, Education, Sanctuary - The Vervet Monkey Foundation is a non-profit organization (#020 694 NPO) established in 1993. Our centre is based in Tzaneen in the Limpopo Province of South Africa. 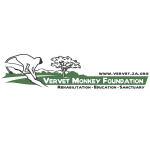 We rehabilitate and provide sanctuary to over 500 primates, orphaned, injured, abused, ex-laboratory or unwanted pets. 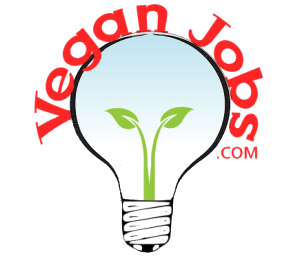 We are a vegan organization that promotes plant-based lifestyles to all of our volunteers from around the world (many of whom are not necessarily vegan). We partake in vegan outreach initiatives around the Limpopo province, including cooking classes, food fairs and school education.